For the 10th stage of the impossible2Possible World Expedition Series a Youth Ambassador team ventured to a remote and unforgiving region of the planet that is known for its majestic beauty. 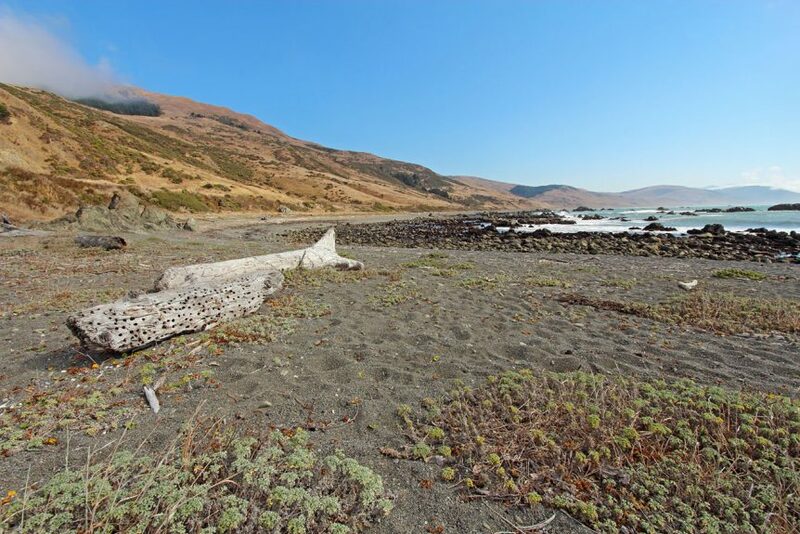 The Lost Coast is the most undeveloped region of the California coast. The combination of beauty and rugged terrain was an incredible setting for the i2P youth ambassador team to push their mental and physical limits. This unsupported journey tested their perseverance, resiliency, and dedication while they Educated, Inspired, and Empowered thousands of students around the world! Arctic Extreme Expedition 2017 – Relive the Journey! Patagonia Crossing 2015 – Relive the Journey!